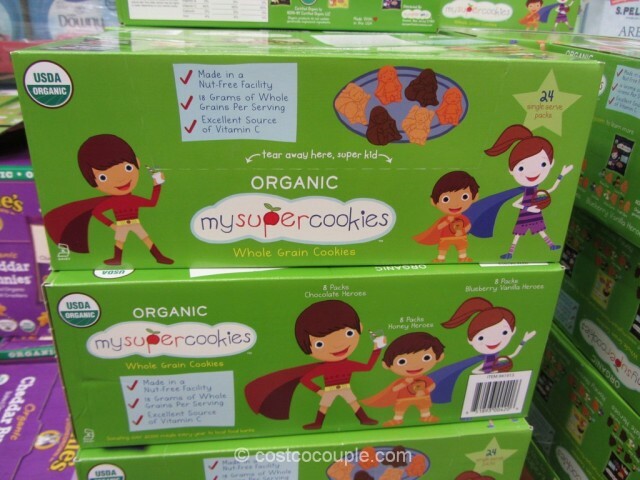 Spotted these cute Organic MySuper Cookies in the store. 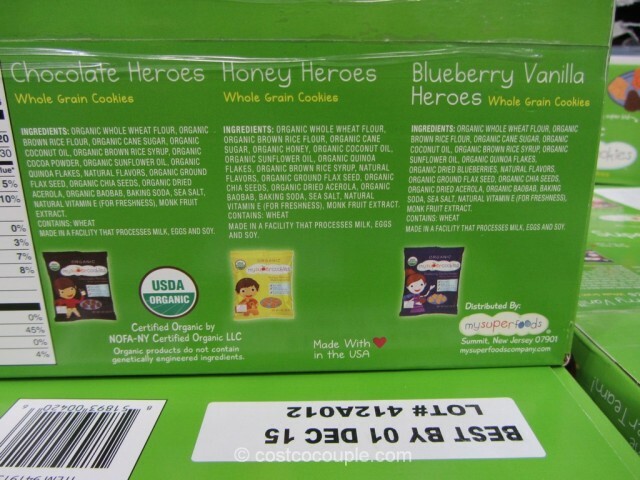 The box contains 24 single serve packs in 3 different flavors: Chocolate Heroes, Honey Heroes, and Blueberry Vanilla Heroes. 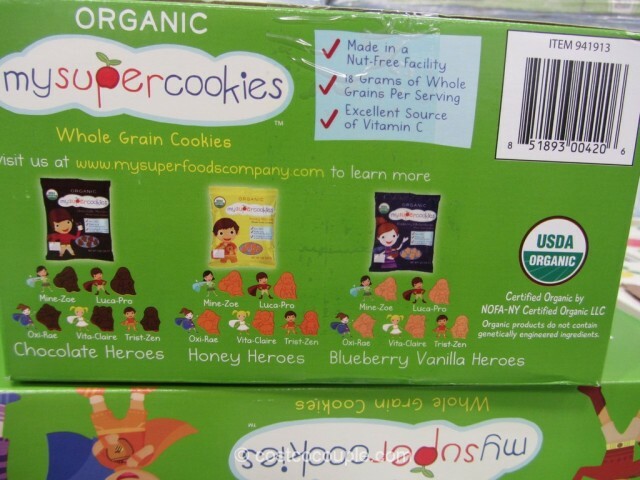 Each flavor contains cookies in the shape of 5 different SuperKids – Mine-Zoe, Luca-Pro, Oxi-Rae, Vita-Clare, and Trist-Zen. 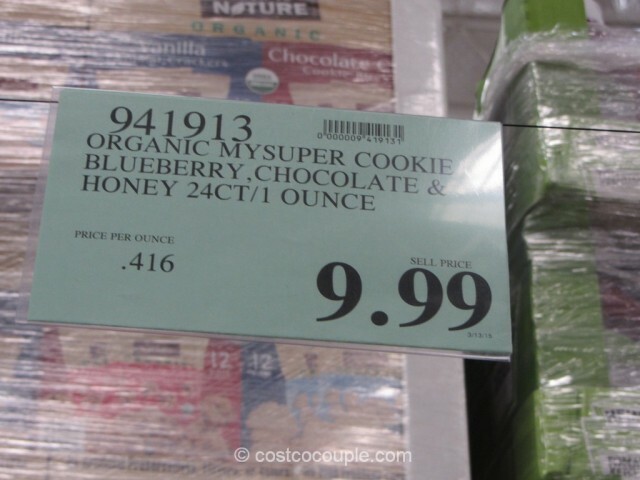 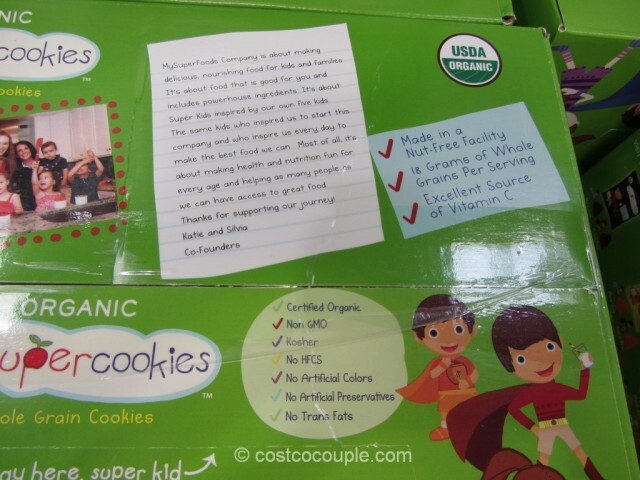 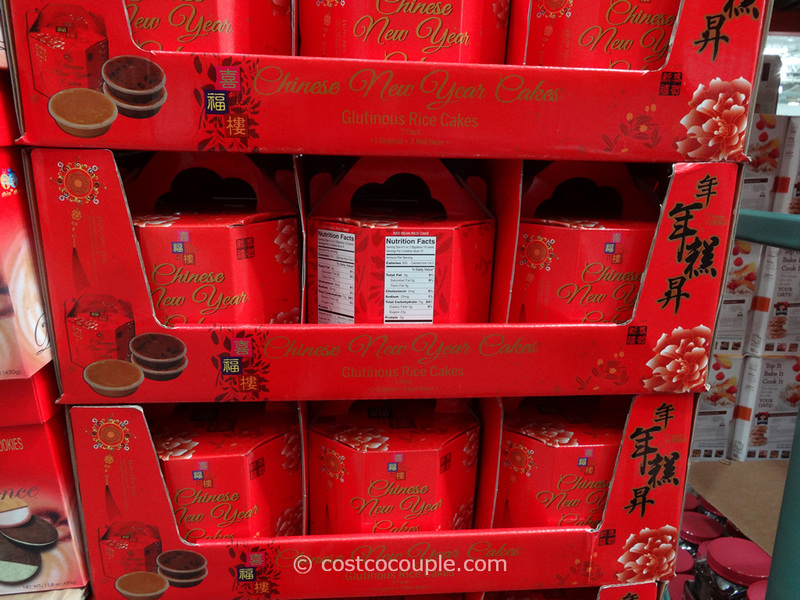 The Organic MySuper Cookies are priced at $9.99. 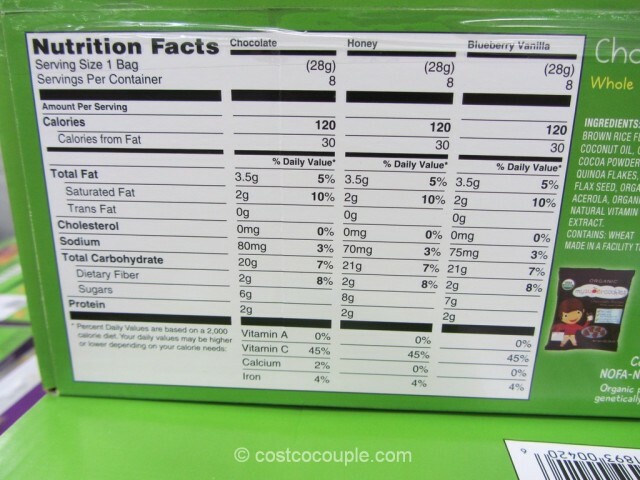 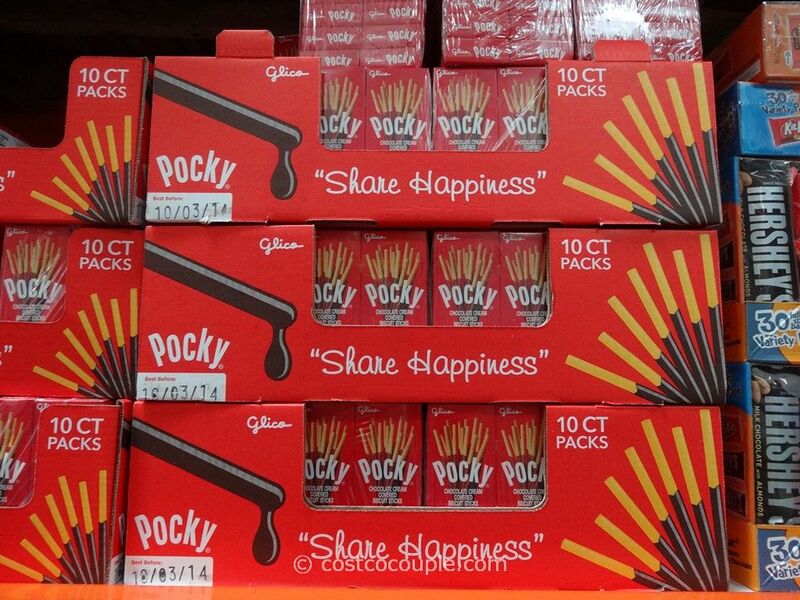 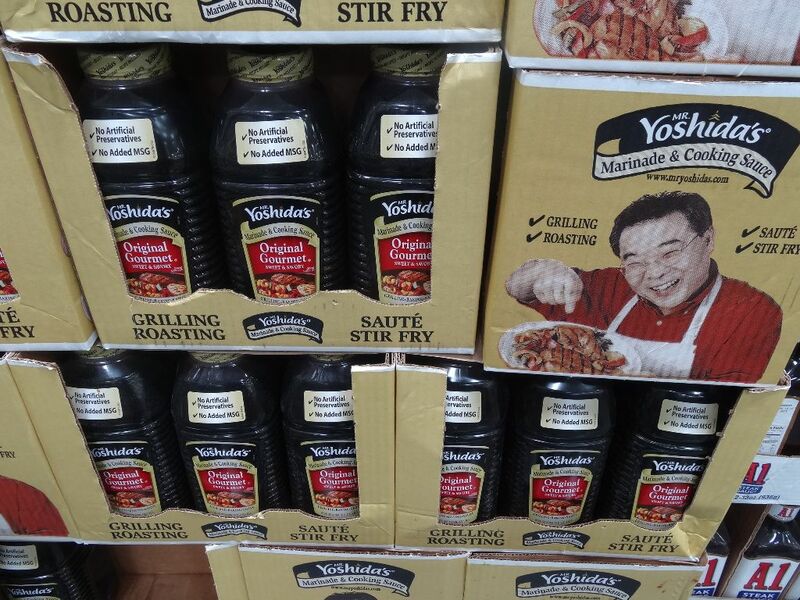 Unit price is 41.6 cents/oz.